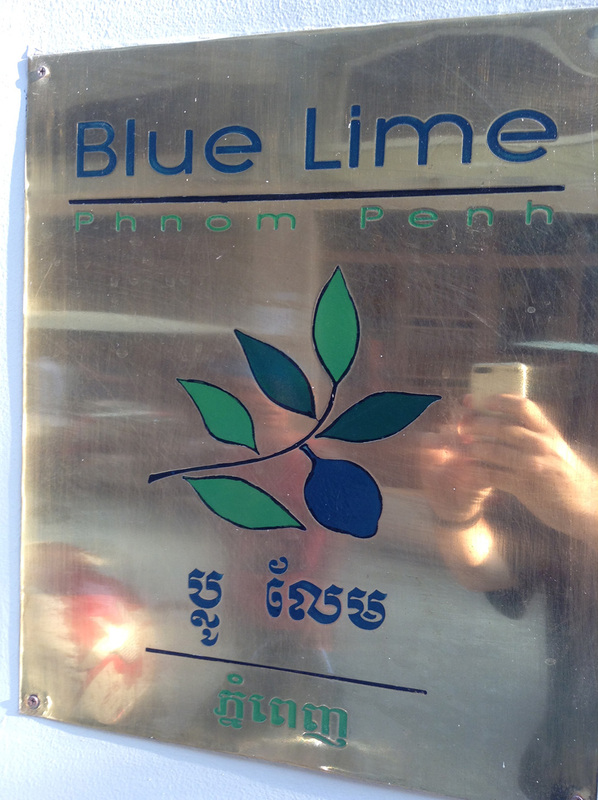 Tucked back in a side alley off Street 19 in Phnom Penh, the Blue Lime Hotel is a bit of a hidden gem. 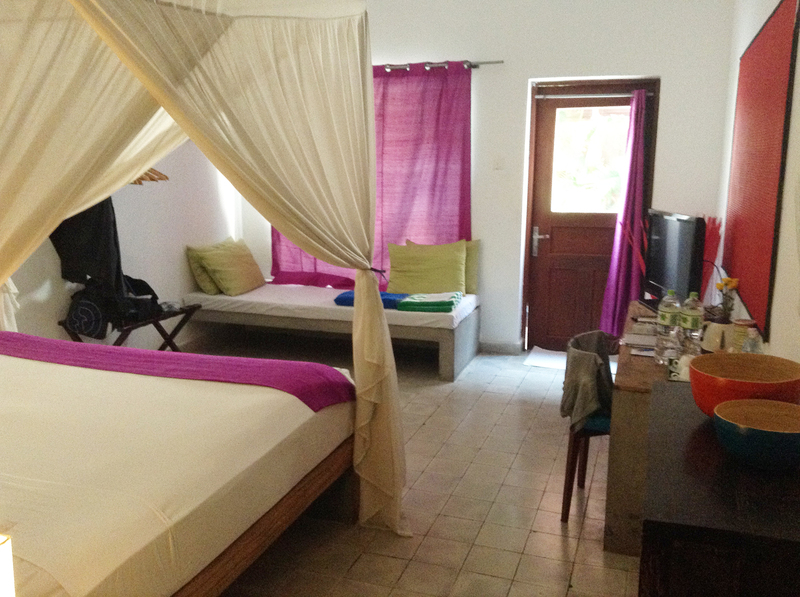 The well designed rooms are spotless, quiet, and safe. The pool area is a relaxing oasis in an otherwise chaotic city. The staff are friendly and helpful. 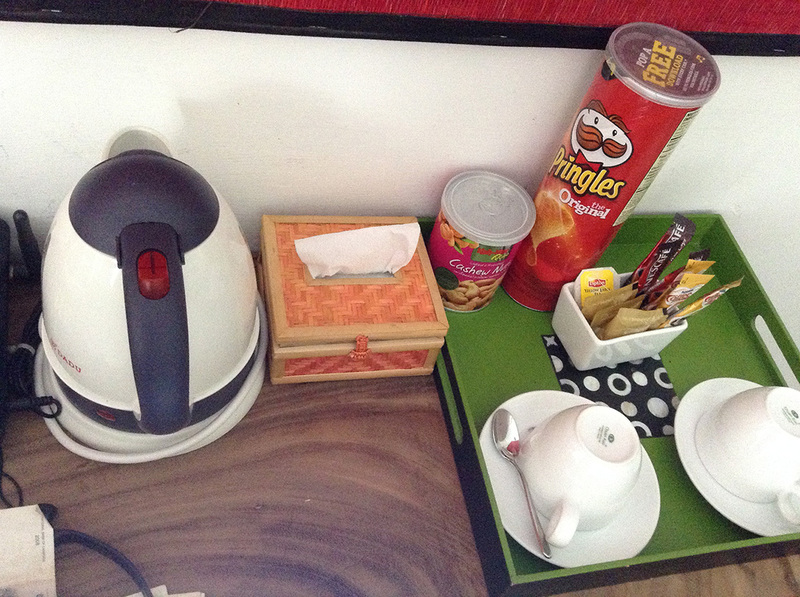 And all this for about $70 a night on Agoda. I even had a private pool off of my room. Can’t beat that! 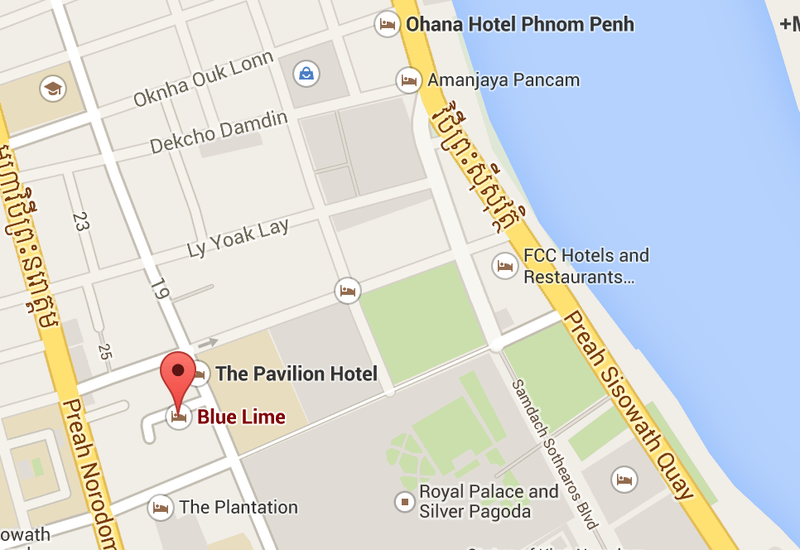 The Blue Lime Hotel is located off of Street 19 on road 19z, just behind the Royal Palace area. This is a great location in the city as it’s clean and quiet compared to the scummier, crowded areas around the market, and it’s a short walk to the river road area, which is the place to be for happy hour! The room I was in was, simply put, the best room I’ve ever stayed at in that price range. Forgetting for a moment about the private pool, every aspect of the room was well designed and well thought out. 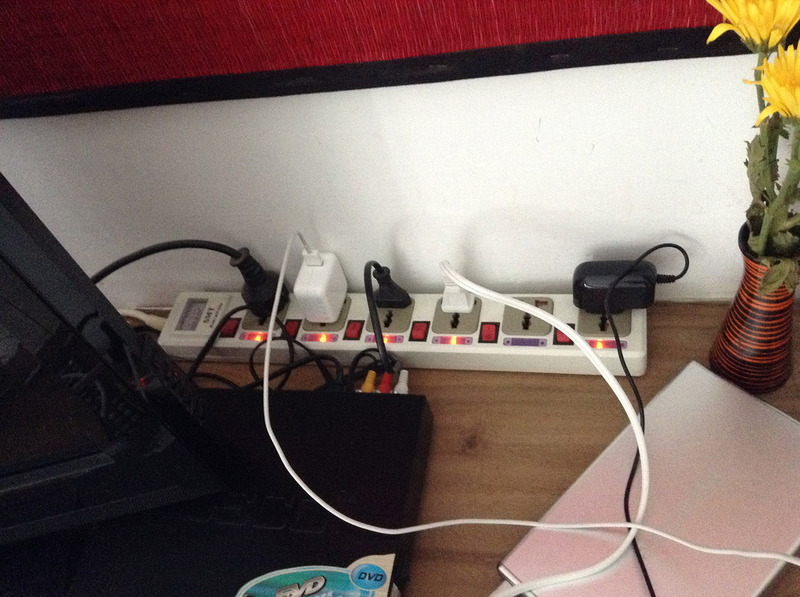 There was a hand-drawn mural on the wall, the color scheme felt relaxed but a bit tropical, and the room had an in-room safe, mini bar, and enough power outlets even for a working-on-the-road type like me. 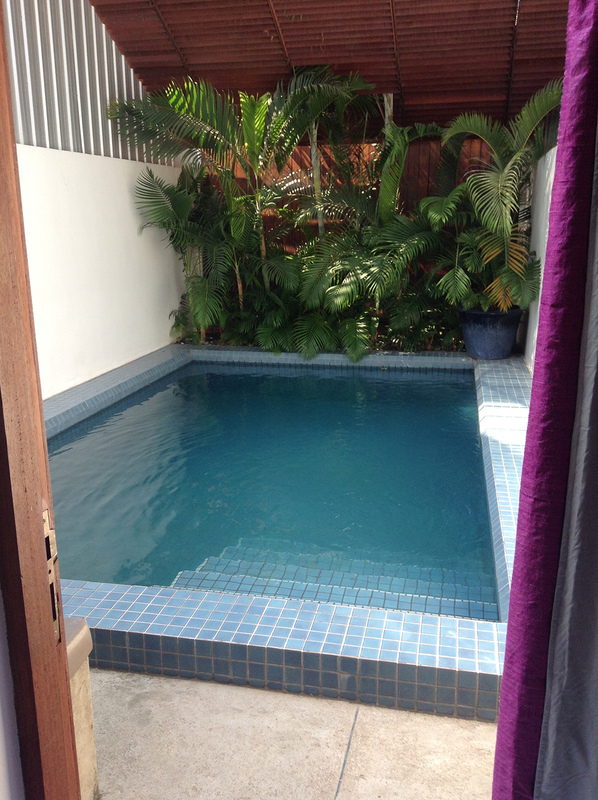 I was in one of the ground-floor rooms that had a private pool that I could access from a door in the back of my room. It had a small garden and would have been great if I weren’t such a loser and actually travelled with a woman. I used it as a chill spot when I was getting some late night work done. The best things about this hotel were the staff, all of whom were friendly and helpful, and the pool area, which has cushioned gazebo areas where you could chill by the pool and check your email, read, or get retro and actually swim in the pool. The wifi at the hotel was surprisingly fast most of the time, but, being in Cambodia, it would cut out and be unusable for short periods. The only staff problem was that they keep the front desk a bit understaffed around check-out time. So if you have to be somewhere, go there with ample time to spare. Having said that, the girl working the front desk handled a super long and annoying phone call from some woman in Italy, got me checked out and handed over to the bus service taking me to Siem Reap, and dealt with other guests. And all of this without losing it. I was impressed. So as long as the prices remain reasonable, then this is THE hotel to check out in Phnom Penh. If you go or have been, leave a comment and let me know about your experience. Looks wonderful. Now all I have to do is get there. I have to travel a lot for my business, mostly in Europe and Asia to great cities like Phnom Penh , but often in the states. I used to use sites like Travelocity to book my flights and lodging, but I stumbled upon the better way to find deals: go to the second level sites – those like http://ReservationCreation.com who compare the hundreds of different booking sites in one single search. You’ll not only see Trivago or Expedia deals, but ALL OF THEM in one place. I must have saved over 3,000 Euros since I started using them. I sincerely believe that using only one of the top booking sites is not necessarily the best idea. Well, I typically use Agoda as the deals are usually about the cheapest going. But I’ll check out your site next time before I book. Good luck with the site! Wow, this place looks awesome for Khmer standards. 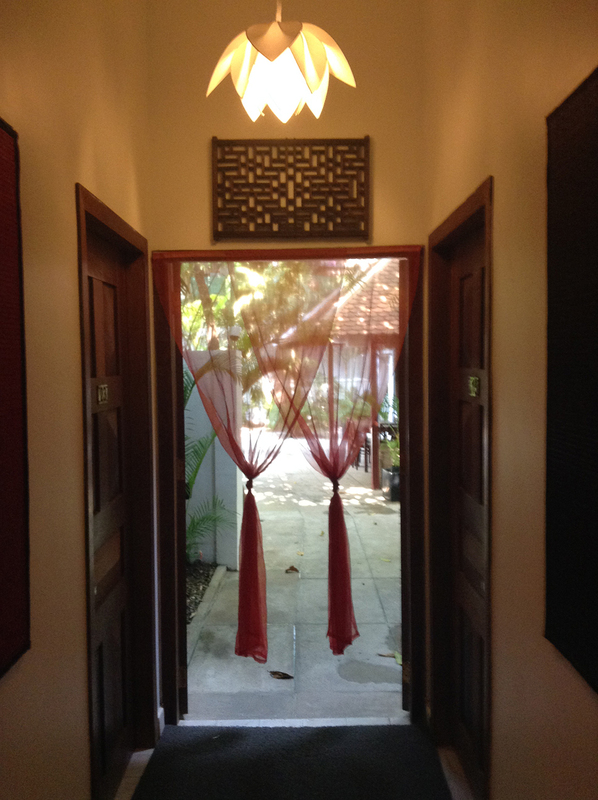 We paid like $250 a month to rent a big house when in Siem Reap. Cambodia can be so cheap! Wow. $250 is a great deal. How did you find that? I LOVED Siem Reap and would love to do something like that in the future. When I’m just traveling short term, I usually aim for the $50-70 a night places…anything longer than that and it drops to more basic $30 a night places (I’m too old to stay at guesthouses now lol). Anyway, it is an amazing hotel! Thanks for the tip, going there soon! Glad I could help. Let me know what you thought of the place after you stay there! Have a great trip!